فضل المعلم is a book from the series الحديث النبوي which includes the explanation of thirty Hadiths where Prophet Mohammad PBUH clarifies the status of knowledge and its followers, which makes the Muslims run towards it and spends their live for the sake of obtaining it. Some of the book's titles: (فضل التفقه في الدين, قبض العلم , الغبطة في العلم, الحياء في العلم…). 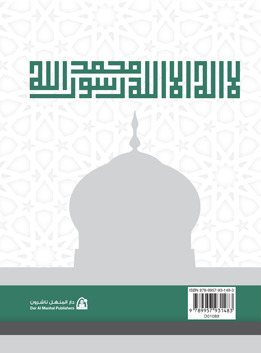 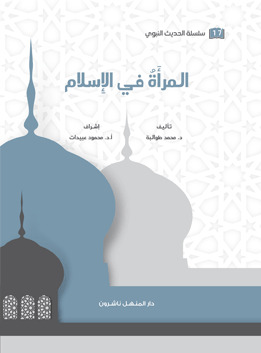 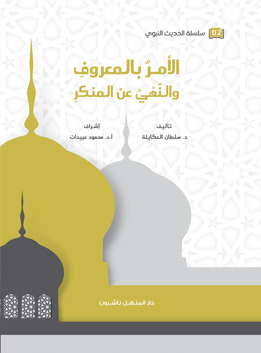 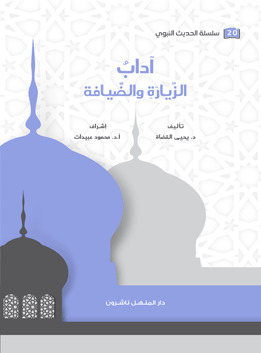 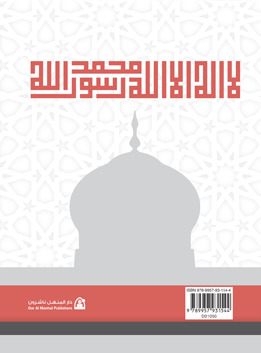 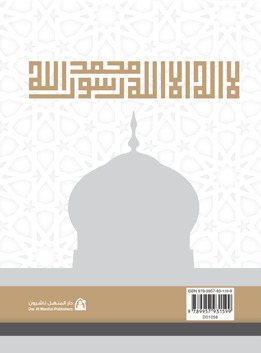 فضل المعلم comes within the series of the religious books offered by Dar Al Manhal entitledالحديث النبوي . Most of the Hadiths in the series of الحديث النبوي were from Sahih Bukhari and Sahih Muslim as they are the nations' unanimous agreement, advance and succeed, that they are the most two true books after the Holey Quran, and they were adopted in the commentary on Hadiths, and on famous explanations in the two true books, and other explanations in the Prophetic Hadiths.